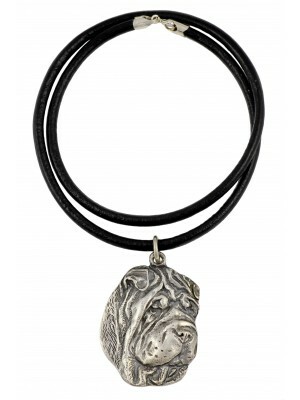 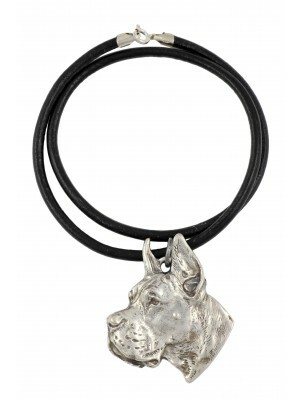 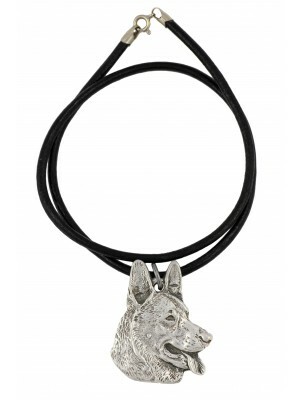 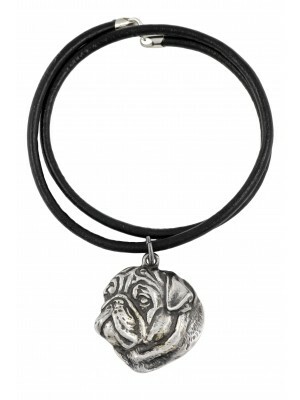 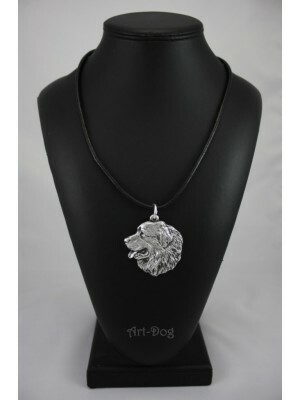 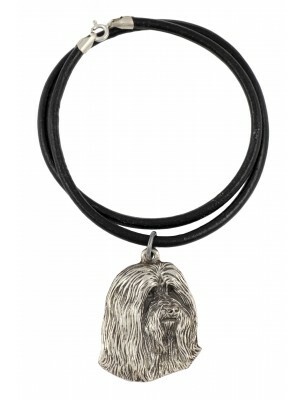 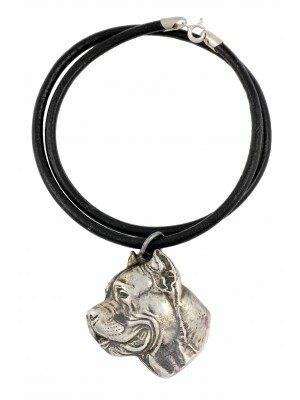 High quality handmade products from category Necklaces with dog. 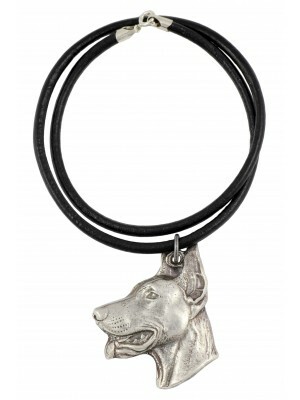 Dogs have been living by the side of humans for many ages. 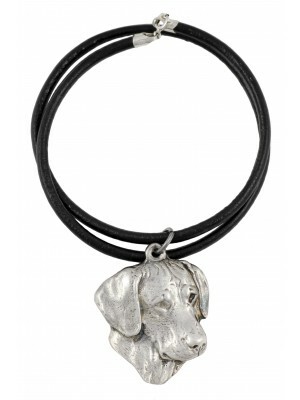 Among them, one may find many breeds and types, such as hunting, herding, guard, or assistance dogs. 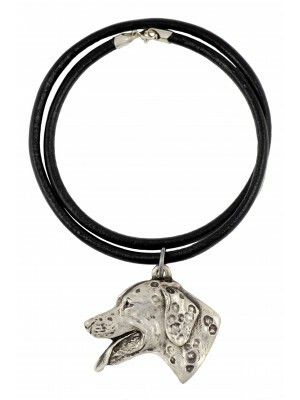 Each of those four-legged pets is different and sort of unique. 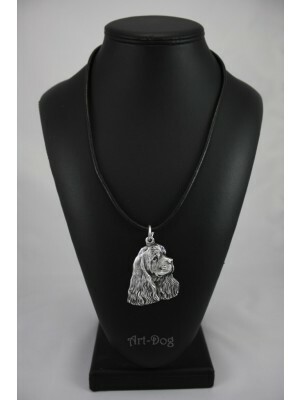 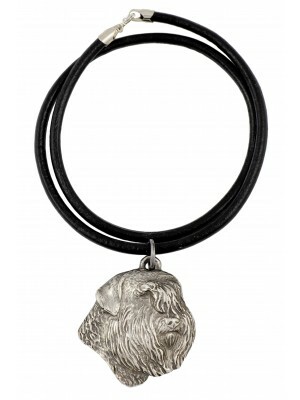 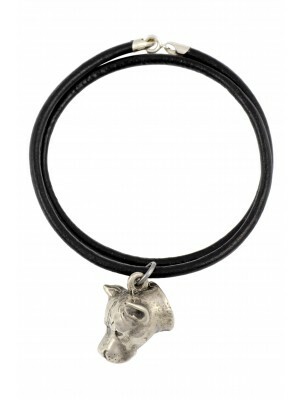 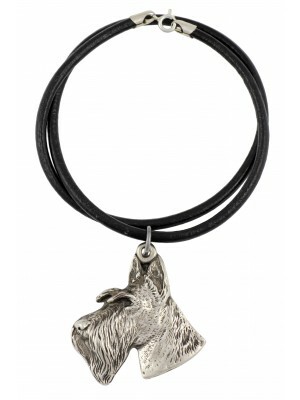 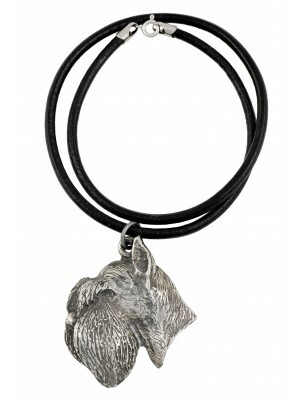 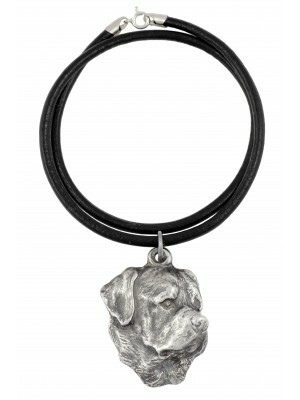 Our store offers wonderful necklaces with images of various breeds of dog. 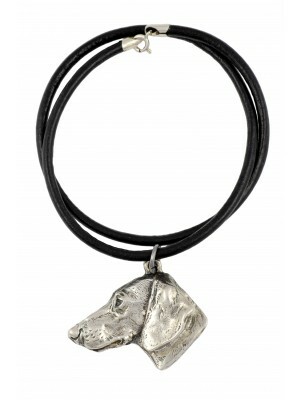 The beautiful, gold plated jewelry is made of the best materials. 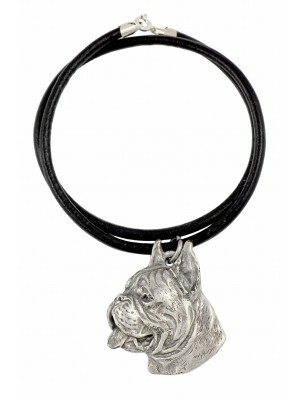 That is why they look so refined and of perfect durability. 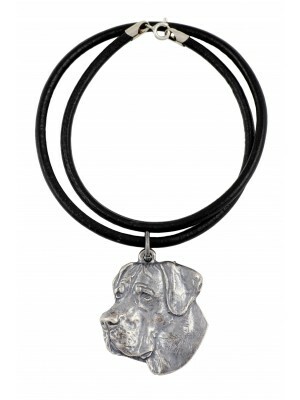 Gold plated necklaces, ornamented with images of purebred dogs, are wonderful as gifts for every animal breeder or enthusiast. 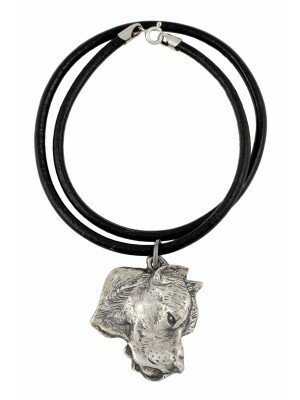 The products from our store can be, without any problems, sent to any place in the world. 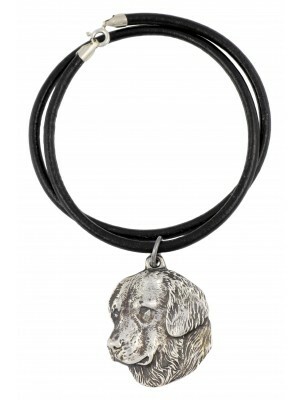 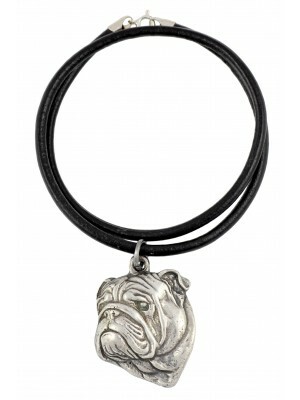 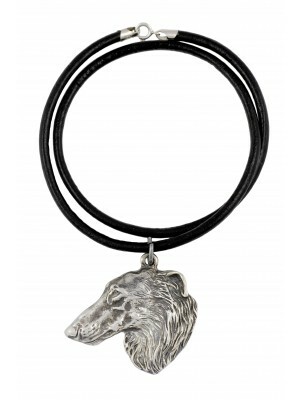 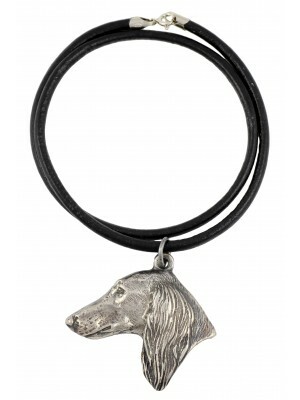 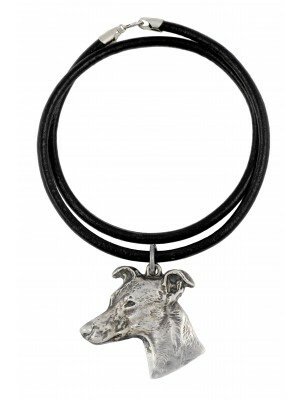 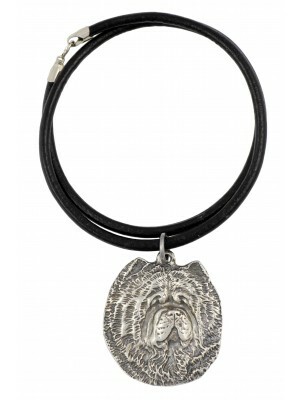 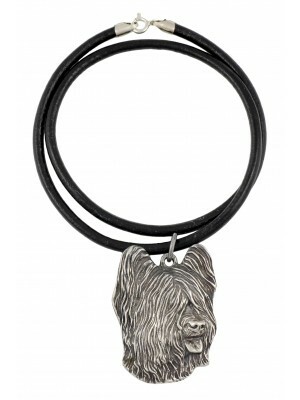 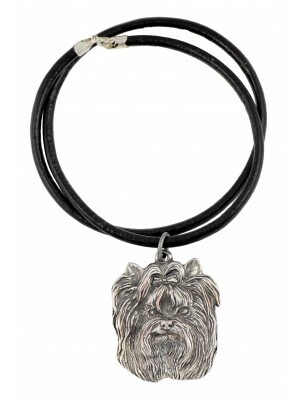 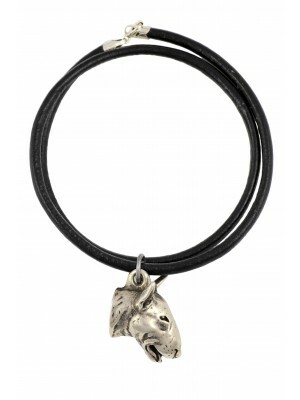 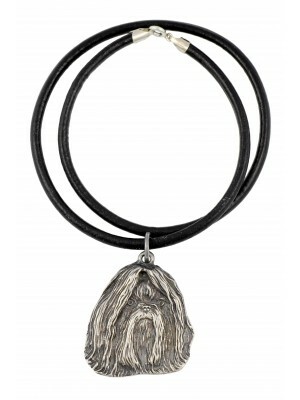 Elegant necklaces with images of dogs, which can be found in the offer of our store, are created thanks to the involvement and effort of Polish artists. 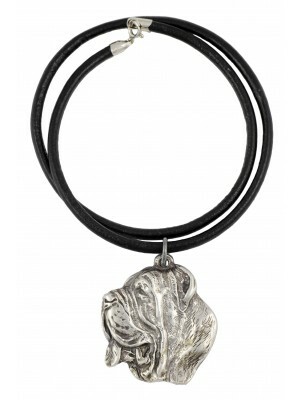 Every piece, crafted at the workshops of those artists, is unique due to the fact that is was made manually. 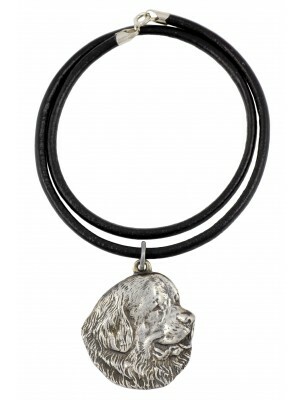 The products stand out thanks to the amount of small details and great diligence, which make the products look so realistically.